THYMPOL, Extracte din condimente si mirodenii, herbal raw materials, herbs and spices from Poland, pe EUROPAGES. 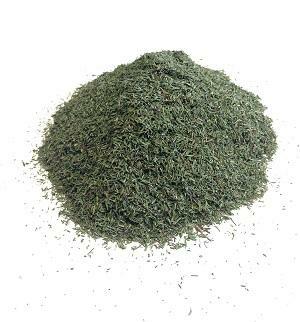 Manufacturer of herbal raw materials with over 20-year experience. We work with over 300 plantations, we know each supplier personally. This makes possible to control a quality of herbs at each stage from growing to final product and to obtain the highest quality. We’ve been improving drying and production technique. 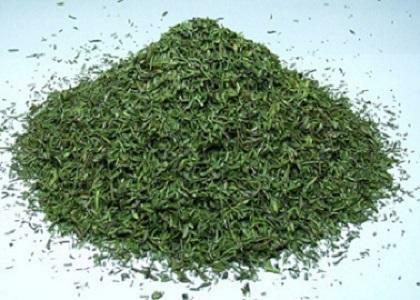 The main species of herbs include thyme, savory, sage, lemon balm. 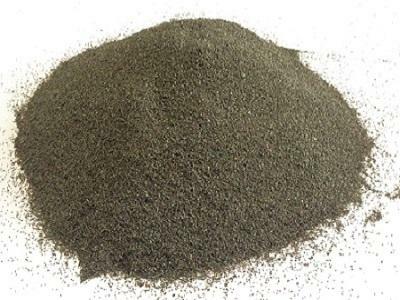 We are able to prepare large batches of raw material according to the required specifications at the best price.